Jenny Fletcher explains some ways to gain the most from an online community, through treating participants as individuals and tailoring research methods to their preferences. Healthcare issues were brought to the fore of UK politics in the run up to the UK general election, with an unprecedented seven health manifestos launched by the various parties. 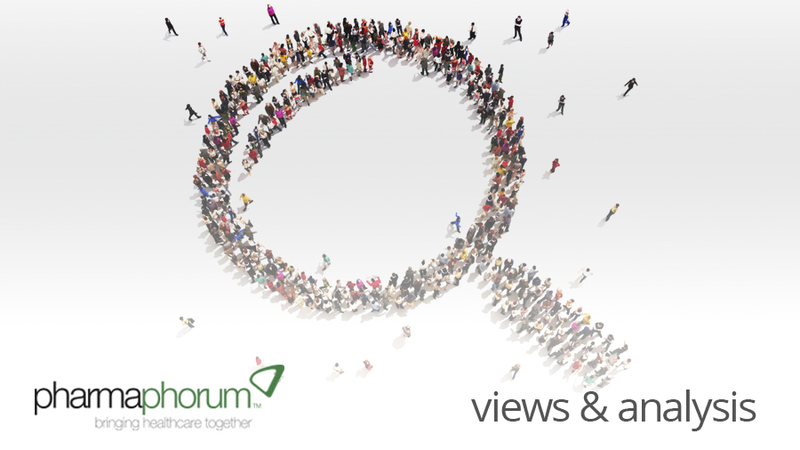 Over the four weeks prior to the election, we sought the views of 25 health care professional (HCP) payers from across the UK on topics including NICE, the Cancer Drugs Fund, biosimilars, the impact of digital on pharma and the NHS in general, using self-funded qualitative research with an online community.1 Drawing on this and over 120 similar online healthcare communities run internationally, three core principles have emerged that work equally well with HCPs and patients for getting the best out of online qualitative communities. In order to truly understand the motivations that lie beneath someone’s professional persona and get to what really matters to them personally, particularly when talking about contentious issues such as future funding of treatments, it is essential to interact with them as people. It is then possible to break the traditional rules of market research and start asking provocative questions, increasingly challenge thinking and consider what makes them tick as people, including what buttons need to be pushed in order to get the most out of them. It is also important, where possible, to review any previous research that has been conducted with this audience, both online and offline, to identify what drives them. This is a prerequisite for ensuring that the subsequent tasks designed for the community are fit for delivering genuine insight. Interventional cardiologists, for example, tend to be competitive and motivated by their own personal success. So, by incorporating competitive ideation tasks that appeal to their egos, they can be motivated by the chance to win the title ‘best brains in the community’. This could take the form of a ‘Dragons’ Den’-style group task, where each is asked to come up with a new marketing message for a certain product, which is then rated by the community. In the case of patients with rare diseases, however, it’s much more important to build trust between the community manager and the individual, so private reflection ‘confession booth’-style tasks work much better, with plenty of personal encouragement and feedback. The pre-election research revealed that payers, despite having a serious role to play in their involvement with developing guidelines and funding of treatments, also have a dry sense of humour and a surprising playfulness. A ‘Family Fortunes’ task proved particularly effective with them. They were asked to imagine that they were all part of the ‘community family’ and asked to predict answers to open-ended questions drawn from ‘100 people like you’. By framing the questions in this way, they ‘conferred’ with their ‘family’, taking the thoughts of other payers into consideration and thereby provided a holistic, fully rounded opinion. With online communities, what comes out depends very much on what goes in. This applies equally to community managers and participants alike. While having a clearly defined agenda and set of objectives on behalf of pharma clients is essential, it is equally vital to adopt a democratic approach which gives the participants ownership of the community. This is because people need to feel that they are listened to, that their opinions have been taken into account, and that they matter. The more ownership there is, the greater the engagement and motivation to contribute further. The payers researched in the pre-election surveys were given a space to post their own additional topics of interest. It was then possible to observe which gained the most traction among their peers and develop this theme. So, for example, when a payer added an article from Sky News about the ‘hidden’ army of pharmacists to ease GP pressure – an article which generated considerable interest – a quick poll was created to facilitate further discussion to understand whether the community felt this would be a viable solution to ease pressure on GP surgeries. A total of 88 per cent felt it would. It is also important to leave capacity for ‘unknowns’, for example any new clinical trial data that emerges, exclusive papers presented at conferences, or disease awareness campaigns among patients. As well as keeping the discussion current, it helps facilitate increased engagement as well as providing insight into how opinions may evolve and develop as new information comes to light and is processed/discussed. In the election community, payers were invited to comment on the televised political debates as they happened and to share their thoughts on what had been said in relation to the NHS. Twitter-style tasks, in which they were asked to condense their thoughts down to one succinct 140 character tweet and create their own hashtags, also worked well with this group because it strongly appealed to their sense of satire and direct and cutting style. 1Read more detailed findings in this series of Payer Politics summaries. 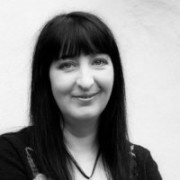 Jenny Fletcher is Director of Digital at Cello Health Insight. She can be contacted at JFletcher@cellohealth.com.